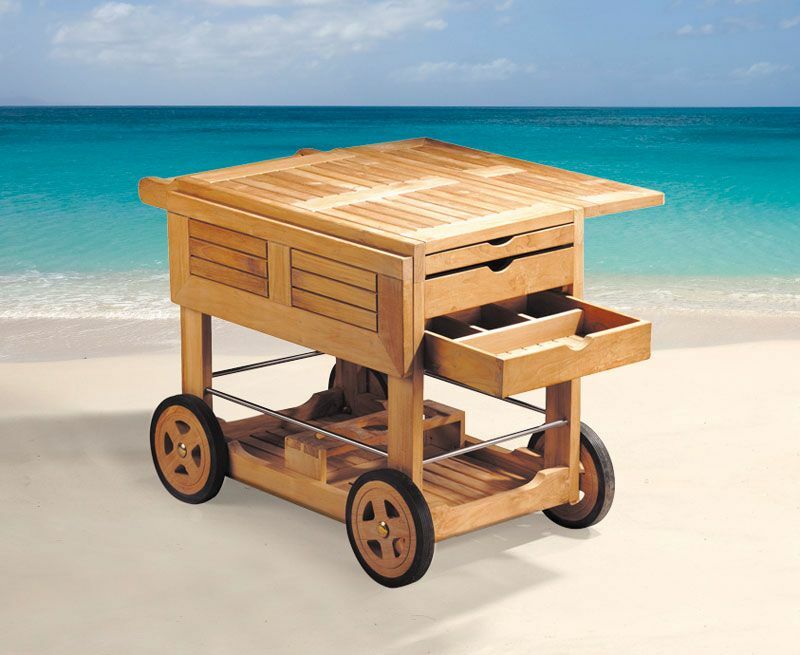 Classic Drinks Teak wood Trolley ,our Classic drinks trolley is a popular choice for those who enjoy an alfresco lifestyle. This classic designed drinks trolley is perfect for enjoying ice-cold summer refreshments and as it is made in durable quality teak with stainless steel and solid brass fittings it will stand the test of time. 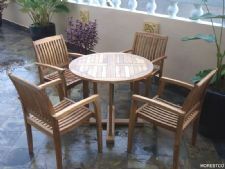 Additionally our teak drinks trolley has a cutlery compartment, and leaves which open into an occasional table.